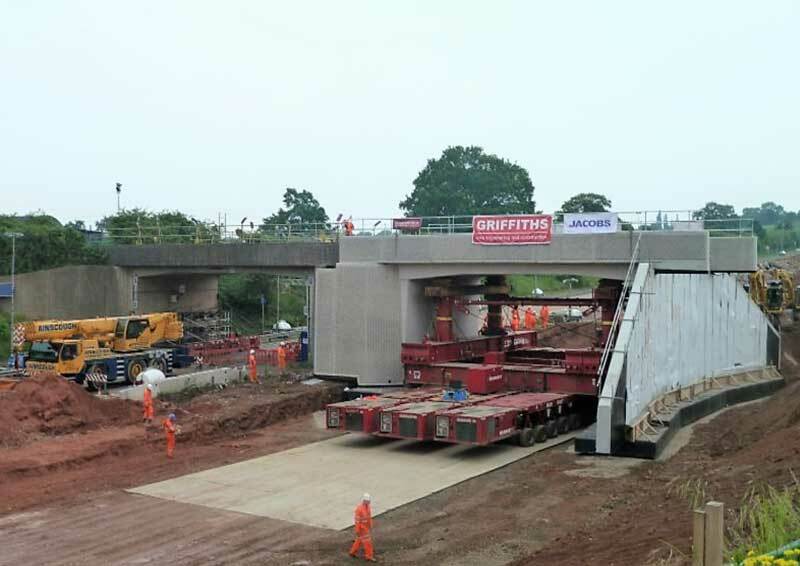 On 26 May 2018 a 5 day railway possession started to facilitate the installation of the new rail over road bridge on the Southern Relief Road at Worcester, the first project in the area to use a self-propelled modular transporter (SPMT). The talk will cover the scheme, the parties involved, the detailed planning and works leading up to the possession and the bridge move itself utilising an SPMT. The event will be illustrated with slides and videos from various stages of the project. Siân is a chartered civil engineer with over 20 years' experience with a wide base of rail infrastructure and major highways project experience. She is experienced in all aspects of the management and coordination of works adjacent to and on mainline railways, including track possession works, as well as roadworks, structures and large viaduct schemes. She works closely with clients to ensure their requirements are fulfilled. She has previously worked for major contractors undertaking various roles before joining SLC Rail 4 years ago. Rob was engaged by the Worcestershire County Council (WCC) to lead the design and integration of the new span of the SLR railway bridge extension as the Rail Contractors Engineering Manager (CEM). Rob was responsible for the design from feasibility through to detailed design and hand over from WCC to Network Rail (NR). Rob was responsible for the integration and overall assurance, verification and validation of the multi discipline design project. Tim has significant experience in providing planning, design and project management for civils and rail infrastructure projects. He provided significant planning and programming sequencing to the rail possession works and undertook the role of CRE Civils on the scheme.